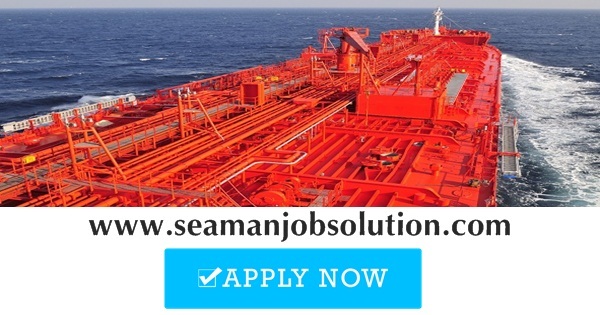 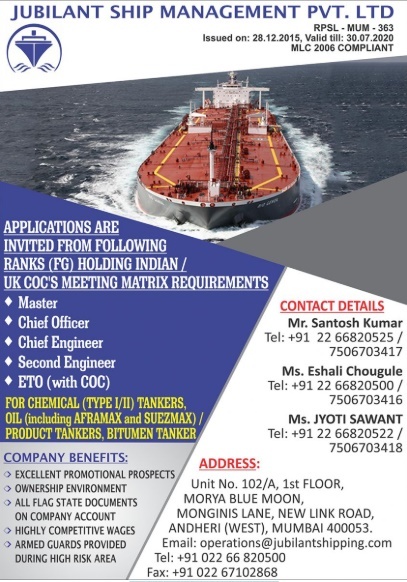 SEAMAN JOBS INFO - Jubilant Ship Management hiring crew for oil tanker ships rank officers, engineers, ratings joining onboard A.S.A.P. You can subscribe to get update jobs at sea. 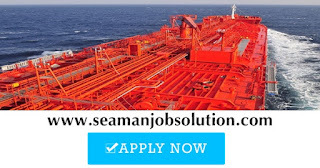 0 Response to "Urgent job oil tanker ships for chemical, aframax, suezmax, product tanker, bintumen tanker"